The job that pays the bills comes with some perks. One of them is that, occasionally, I get to visit the headquarters of other corporation. 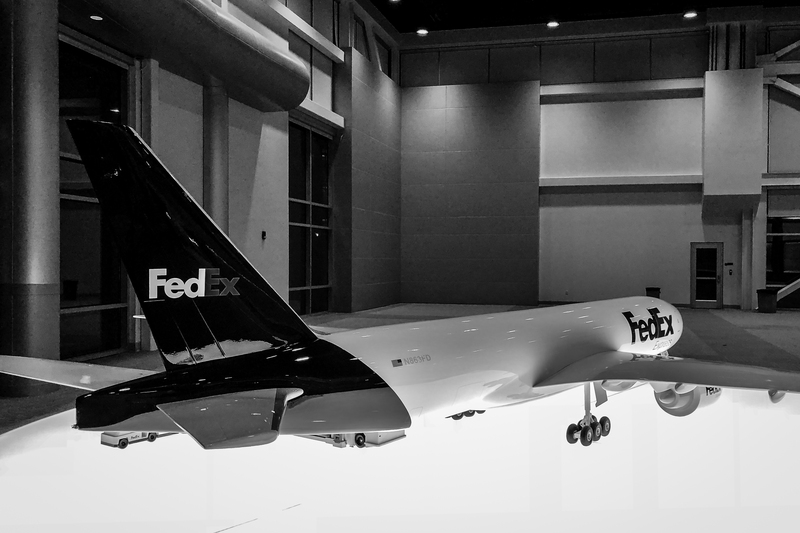 This week I visited FedEx in Memphis, Tennessee. The global courier delivery services company that pioneered overnight shipping services and a system that could track packages and provide real-time updates on package location, was founded just 47 years ago (in 1971) by Frederick W. Smith, who to this is the President & CEO. Today the company employs 425.000 people, owns a fleet of 670 aircraft, more than 185.000 vehicles and processes 14 million shipments each day.